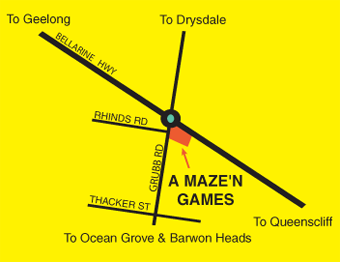 A Maze n Games - the place to PLAY! 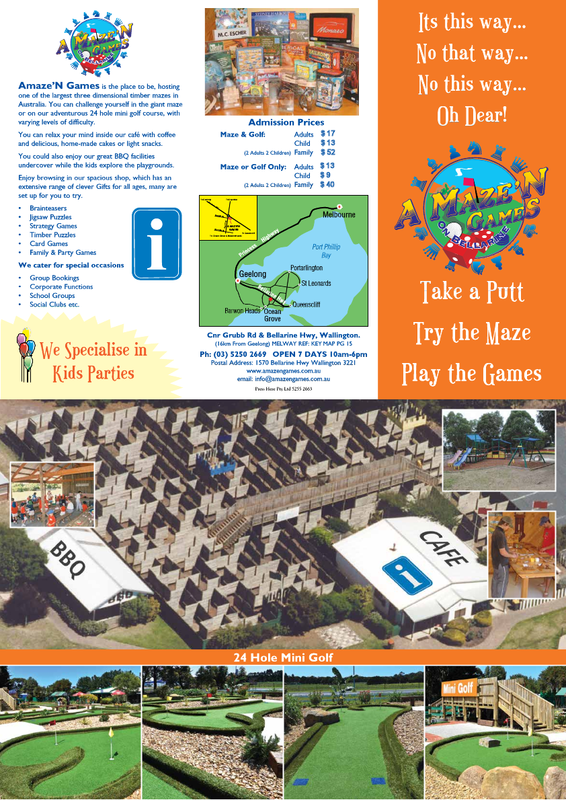 CATERING available for Large Group Bookings with a variety of menues to choose from. Call Now!